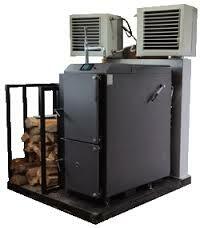 The Bluemax 950 Fan was developed in 2004 due to demand for a large volume mobile air mover. 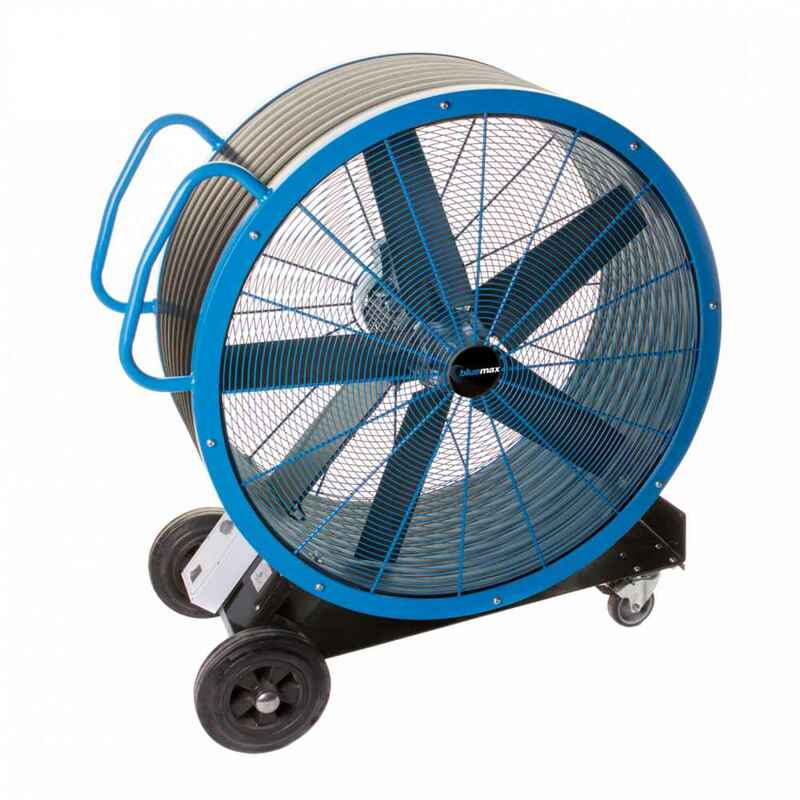 It’s the largest free standing industrial fan on the market which quite simply blows the competition away! With its massive air flow performance and manoeuvrability its prime application is to operate in environments where large volumes of air are required. The Bluemax 950 has found itself servicing many niche sectors from industrial, retail to agricultural simply because of its performance. 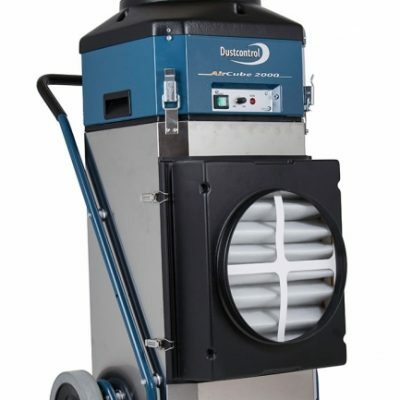 Besides offering a cooling solution the Bluemax 950 doubles up as an extractor fan for use in warehouses, factories, bakeries, mills, foundries and many many more applications where its performance is needed to disperse the excess amounts of fumes, dust, water vapour and other unwanted materials. This popular, robust air mover is easily manoeuvred to assist in applications where large volumes of air requires circulating maintaining a comfortable working atmosphere. The Bluemax 950 gives out an impressive 20,000CFM (37,000 m³/hr) and is available in either 110V or 230V supply. We recently embarked on a 3 phase installed version which is proving to be very successful within a bespoke application. 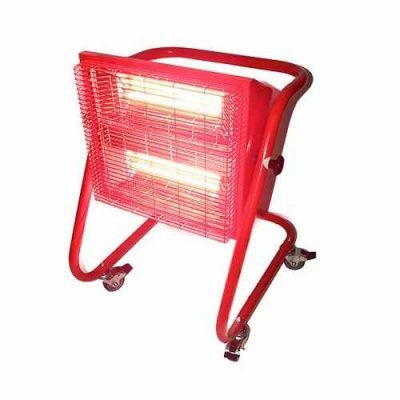 DESIGNED AND MANUFACTURED IN THE UK​!